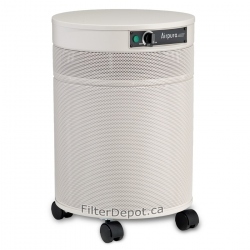 AirPura G600 Carbon Filter is AirPura specialty Carbon Filter canister filled with German Odorless carbon for AirPura G600 Multiple Chemical Sensitivity air purifier. AirPura G600 air purifier with the AirPura G600 German Odorless Carbon and the AirPura G600 Pesticide Free Cotton Pre-filter focuses on bringing Relief to individuals with Multiple Chemical Sensitivity. Honeywell 50150 Air Purifier features the LifeTime™ Permanent HEPA filter and Carbon pre-filter to provide an effective all purpose air purification in large rooms up to 235 sq. 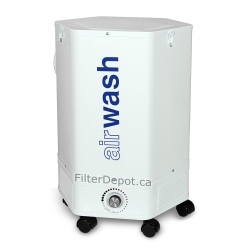 ft.
Enviracare 60001 Air Purifier features the Permanent HEPA filter with IFD Technology and Germicidal protection for all purpose air purification in large rooms up to 227 sq. 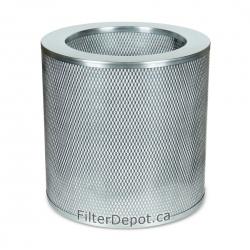 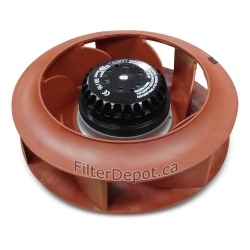 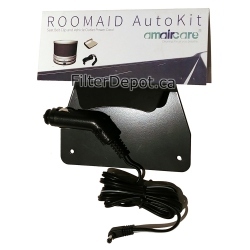 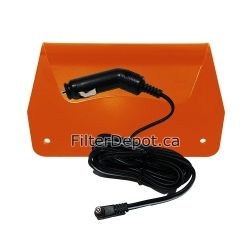 ft.
Amaircare 4000 VOC CHEM Air Purifier B Stock is an original Amaircare 4000 VOC CHEM Commercial air purifier with Amaircare ULTRA VOC canister and is a Premier choice for VOC and Toxic chemical removal in Print shops and Laser engraving shops.